Last year, the only state-operated rest stop along Interstate 10 between Phoenix and Tucson was closed. 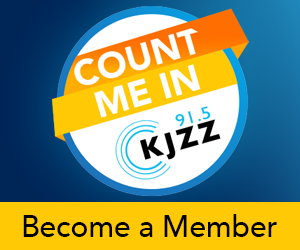 KJZZ listener Atul was concerned about it, and submitted an inquiry through KJZZ's Q&AZ reporting project. It turns out it was only closed for repairs. The Arizona Department of Transportation has 16 rest areas along interstate and state highways, and over the past few years it has been closing some of them to improve infrastructure, and make them compliant with the Americans with Disabilities Act. Tom Herrmann is an ADOT spokesman. He says most of the rest stops have been around for almost 60 years. Herrmann says ADOT is currently renovating a rest area along Interstate 19 near Green Valley. Most rest areas include bathrooms, picnic areas and snack machines. The state does not operate service plazas with restaurants and fuel stations like in some eastern states, but there are private travel centers along some routes.